Its no secret anymore that Samsung will be announcing a smartwatch this month. Everyone was speculating if it actually has a flexible or curved screen. 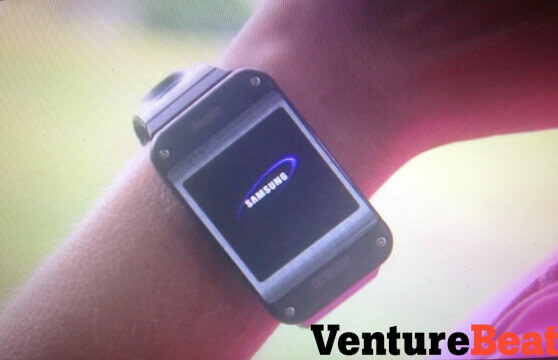 Well, from these leaked photos below, seems like we will be seeing a flat screen smartwatch. Samsung’s Galaxy Gear smartwatch is a chunky, 3-inch wrist-mounted accessory that runs Android apps and connects with your phone via Bluetooth. – Preloaded with Android apps for social media, health tracking, etc. Samsung is set to announce this along with the Galaxy Note 3 this month. 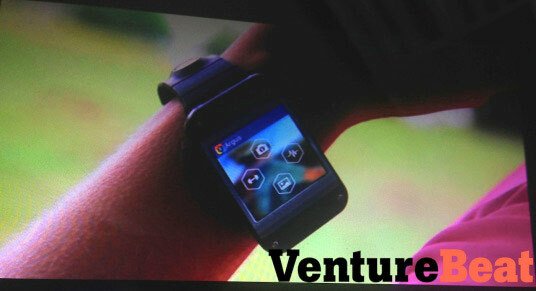 For more info on this leaked news, do visit VentureBeat.